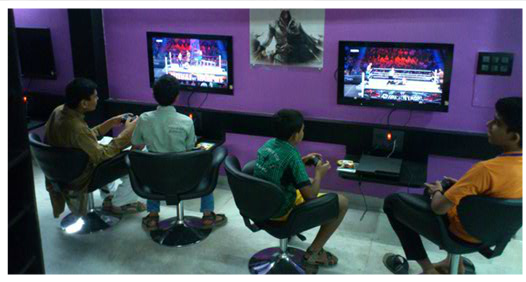 A new gaming station with great ambiance at Andheri East. 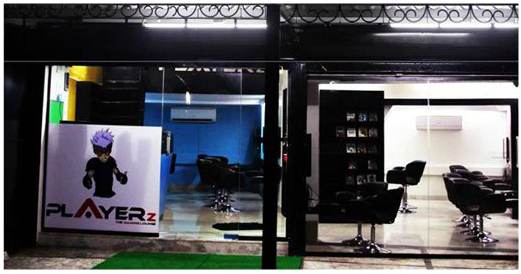 The gaming centre has the latest in high definition gaming, right from role playing to adventure, from sports to racing, from Call of Duty: Modern Warfare 2 to Uncharted 3, from FIFA 2012 to GTA 5. 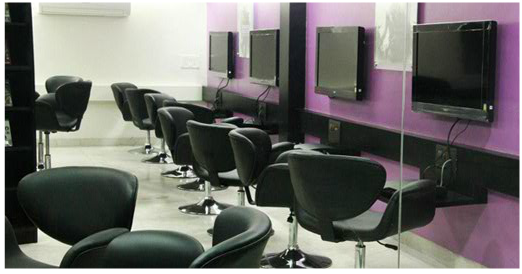 All the gaming experiences are provided on 32 inch LCD TVs with HDMI. Acquire this gaming station with 11 PS3 Consoles, TV s and other required equipment. Asking Price is Rs. 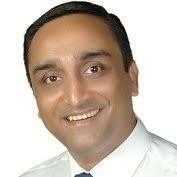 75 lakhs.